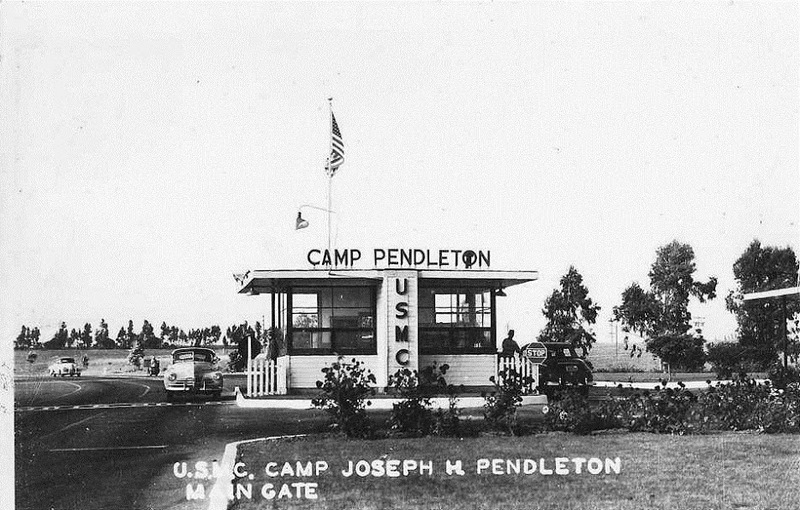 25 Sept 1942: On this date, President Franklin D. Roosevelt dedicated Marine Corps Base Camp Pendleton in honor of World War I Major General Joseph H. Pendleton. The base would become the Corps’ largest West Coast expeditionary training facility. Below in related articles is a story about being able to hear explosions during training at Camp Pendleton. This is commonplace in the corner of this [massive] base that I live near. The Marines get plenty of practice on the Howitzer. 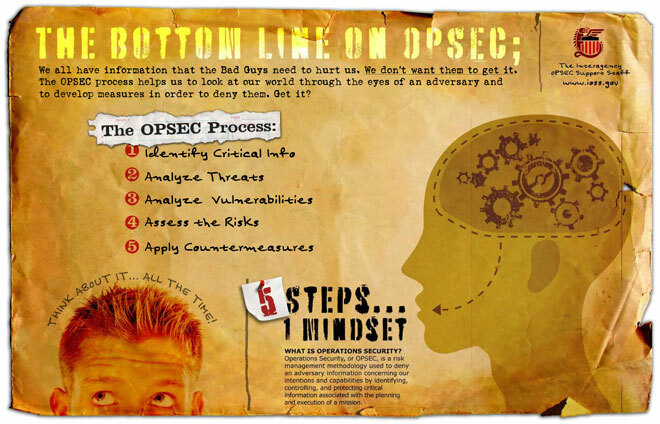 A reminder to keep our troops safe; do not disclose any information to anyone, even family members. 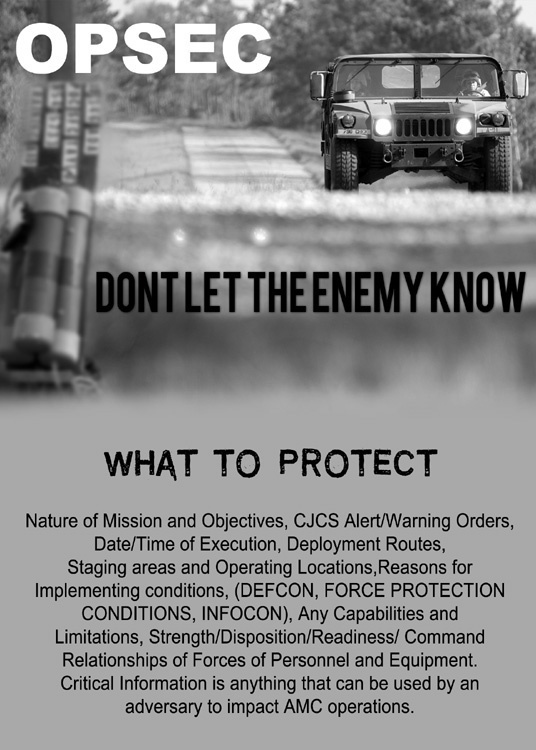 This includes but is not limited to your Soldiers deployment/return dates, location and duration of deployment. The men of L Company risk getting blown up every day by IEDs. The area they patrol is riddled with them and four Marines have been killed in less than three months. So four-year-old springer spaniel Memphis is brought in to help. With his super-sensitive nose Memphis has a knack of sniffing out IEDs and should save a lot of lives and limbs.